Meet us oat ICE'15 in Opatija 06. 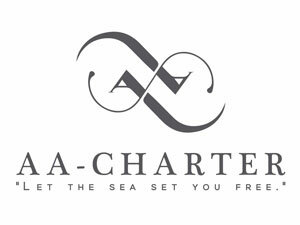 - 08.02.
we would like to welcome you on our stand number 9.
at the International Charter Expo in Opatija, Croatia. 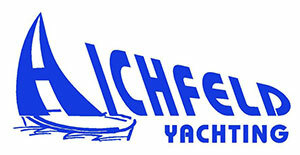 ICE is growing to be, for sure, one of the biggest yacht charter events in Europe. We're forward to great business meetings with all of our present and future partners in a relaxing and friendly atmosphere. Don't miss the opportunity to have one more successful charter event with us. start your season with us at the world’s largest water-sports trade fair. 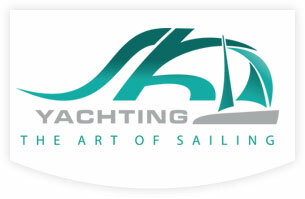 NauSYS™ will be exhibiting at the Düsseldorf boat show from 17.01. - 25.01. 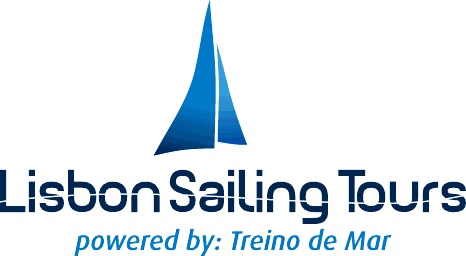 We will be present at Tulln Boat Show 2014. with our partners from 06.03.-09.03.2014. With our partners and friends we will spend few days at Tulln Boat Show presenting NauSYS™ as the fastest growing booking system for yacht charter. If you want to meet us or schedule a meeting, please don't hesitate to contact us via e-mail! We are proud to inform you that NauSYS™ is fully integrated with Datalab® Pantheon software. With our partners BisDAT from Split (Datalab's official premium partner) we managed to achieve multi-layered integration with Datalab® Pantheon. "With a wide range of features covering all aspects of work at small businesses, PANTHEON is an ideal choice for companies with a limited IT profile. Procurement, ordering, invoicing, and data about business partners and items are encompassed in a powerful solution. A vast pallette of support services, many available free of charge, and automatic upgrades round out a program intended for users who emphasize ease-of-use and value-for-money." Synergy of Pantheon as bookkeeping software and NauSYS™ as charter booking and management system gives complete and powerful integrated IT solution for charter companies. We provide for your business. NauSYS™ is a modern and complete information solution for monitoring and optimising business processes for your charter company. 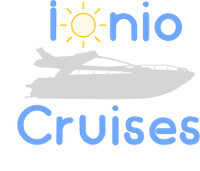 It is the first croatian online booking system based on a web application concept. The system is specialized for companies which are focused on cost optimisation and revenue growth. In the past years, NauSYS™ became the most relevant system on the market and reached a respectable number of charter companies which are now using NauSYS™ as their primary booking system. NauSYS™ currently has more than 5100 real time available yachts, 505 fleets in 26 countries, and more than 4000 registered charter agencies. The efficiency of NauSYS™ agency portal is remarkable! More than 50% of all agency bookings are made directly and free of charge on the agency portal. That gives a great advantage to charter companies which are using NauSYS™. A different approach to our clients and full support is awarded with loyality. A great foundation for long term cooperation. Meet us at ICE'15 in Opatija 06. - 08.02. In 2008 we saw the need for a more advanced and comprehensive system that can help charter companies in their business. 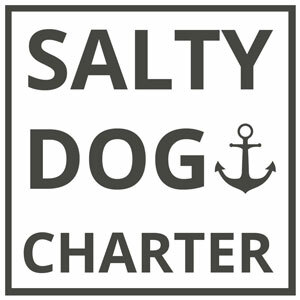 Given that we had experience in the field of nautical ISO 9001 quality management system and informatics, we ventured into the development that should solve problems in leadership and management of charter company. To make this possible, we had to spend a lot of time gathering information from experienced people in the nautical and business field. We also spoke with tax advisors and we successfully managed to align business issues with the tax laws. After three years of development and testing the market, with great pride we have released a new product called NauSYS™. To make our product much better, we decided that for the first year (2011 season) we will have only one large and one small client and in that way we got a lot of very important suggestions for improvement the daily use of the system. 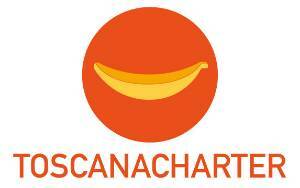 Now we have more than 295 charter companies and more than 4000 charter agencies using our system. NauSYS™ is most advanced web based real-time charter booking and management solution currently available to yacht charter companies. Many companies recognize NauSYS as the most effective, time and cost saving solution for complete management of charter company's back office. Charter companies, which are using NauSYS, also publish booking offers to more than 4000 charter agents around the globe in real-time trough agency portal without the risk of accidental double bookings. Our client can choose from many automated processes what to use regarding their needs. With automation there is less possibility of making errors and less effort for more effective communication to business partners. NauSYS can increase your productivity and make some jobs automatically which are usually made manually. Charter agencies like the NauSYS agency portal because it is easy to use, it's user-friendly and completely free of charge. NauSYS agency portal is extremely efficient which means that more than half of all agency's booking are made directly on the portal, without any need for manual correspondence between charter companies and agencies, which brings a better and faster booking experience to all participants. To make a complete charter company process more effective, we provide the NauSYS owner portal which makes communication to the yacht owner really easy during the whole year. 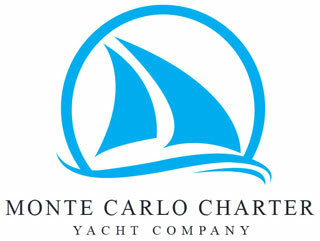 This way charter company provide an efficient tool to their investors and yacht owner. Using NauSYS owner portal companies improve business partnership relations and increase trust between charter company and yacht owner. Our clients are using NauSYS™ as their primary booking system which means that only in NauSYS™ is possible to check yachts availability in real-time. There is the possibility that some fleets can be also found on other online booking systems, but that's only for informative purposes. 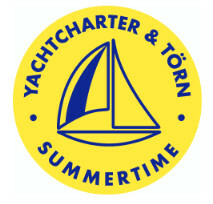 With more than 390 yachts in bases located in Croatia and Turkey, Pitter Yachting is one of our biggest clients. They use NauSYS™ as their only booking system and also as their primary backoffice system for all bases. 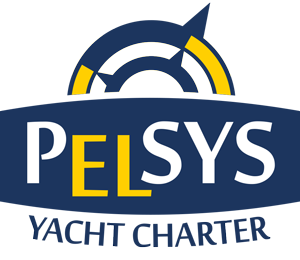 Real-time data changing and NauSYS™'s advanced functionality toward price calculation and different customizations are the main reasons why this company is using NauSYS™. Better overview and transparency in business are main goals which they achieved by using NauSYS™. They can offer a dynamic style and a unique and rich range of services. Burin's famous motto is 'Place your trust in a fair wind'. 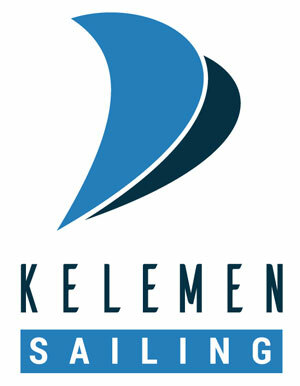 Burin YC is the sales representative for Elan sailing boats. 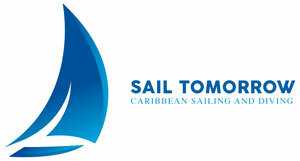 The main reason they decided to cooperate with us is that Burin YC has been in the business of boat charter for 20 years and wishes all of you the best possible holidays under the sails on all the seas of the world and with our system they set their goals even higher and achieve all that is possible. 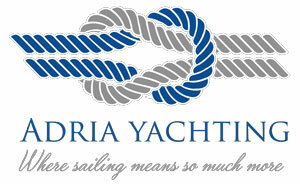 Olympic Yachting Co Ltd. was founded in October 1996. 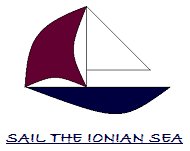 You can find the whole fleet, which consists of 14 boats until now, departing from Lavrion (Athens, GREECE). Every boat is equipped according to the modern needs; chart table with iPad that provides Navionics Charts and many different applications and functions as a WiFi Hotspot, too. Also, the company owns the only fleet in Greece supplied with solar panels. Olympic Yachting is not only ecofriendly, but also tries to create a new way into yachting business together with NauSYS™. 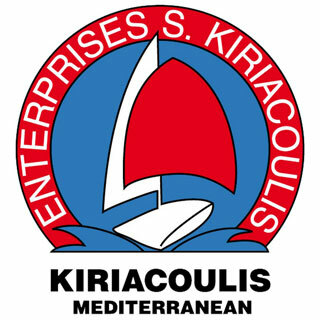 A family company, whose members, in cooperation with extended family, for decades have been occupied with production and maintenance of the traditional wooden boats, as well as with production and repairs of sails. 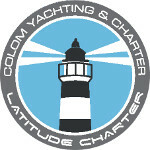 Their main goal is development and enlargement of the fleet with own yachts. They want to insure their client the best possible care and with NauSYS™ as primary system this is a guarantee for high quality service in their well-maintained yachts. 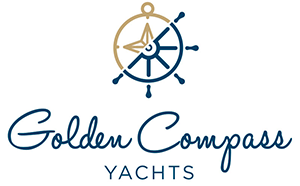 With more than 30 yachts, originated from the owner's idea to connect in one place their passion, ships and internet technology. 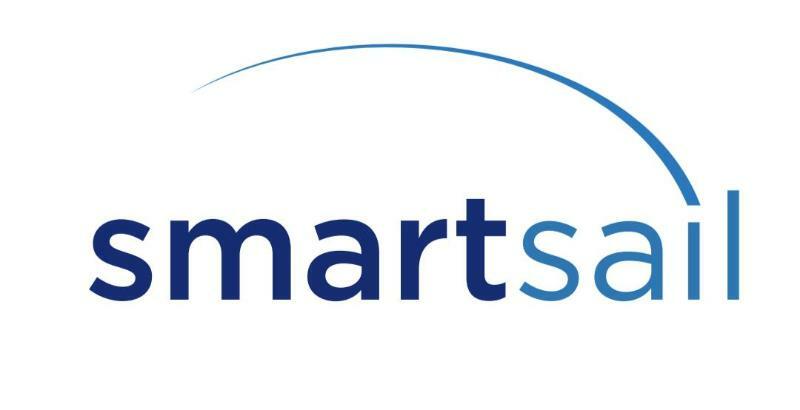 Today's leading charter agency based in Split, Kaštela and marina Dubrovnik manages to interconnect all new technologies on their ships using NauSYS™. 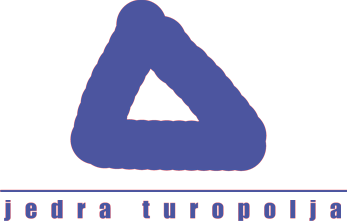 Adria Service d.o.o. 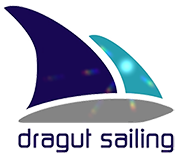 is a sailing boat and sailing yacht charter company based in Izola, Slovenia with around 20 boats. 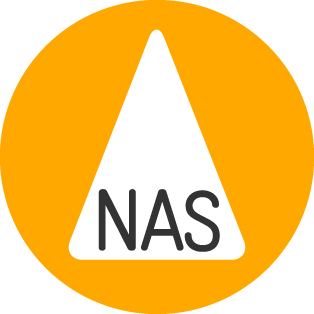 They recognized NauSYS™ as a perfect system for running their charter base with sailing boats in Izola in Slovenia organizing sailing-holidays, regattas and team building in Northern Adriatic Sea in Croatia, Italy and Slovenia. Their decision to build boats using vacuum infusion and to use epoxy resins, sets them apart from other. In beautiful base Baška Voda, PearlSea Yachts offers you full charter services. With cutting edge design and construction technology produces this company is making a new way in yacht business. Recognizing NauSYS™ as best solution to place their yacht online, they move one step ahead to setting their goals even higher. Sail Croatia with their (approx.) 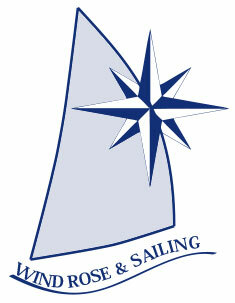 30 yachts is part of a group of companies who’s mission is to strive for excellence in the nautical world. To successfully reach their goals they've chosen NauSYS™ as their primary system. 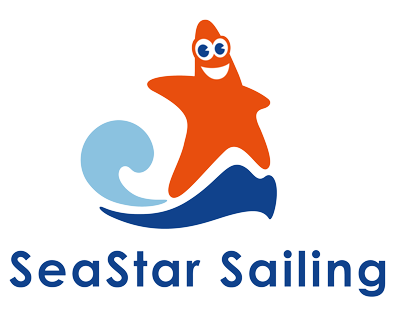 Astarea fleet is ranging from 30 to 35 boats (sailing boats, catamarans and motor boats) with a continuous market increase. 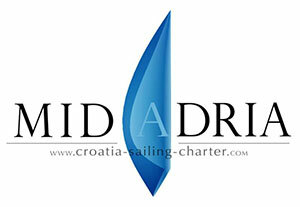 Their charter bases are located in the central and southern Adriatic, in Split, Dubrovnik and Baška Voda. 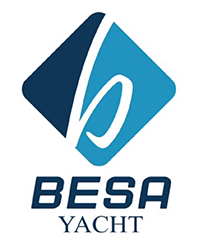 More than 100 yachts including catamarans based in Biograd, Šibenik and Trogir. They've found that using NauSYS™ as platform for managing booking and back-office processes is their best solution, recognizing it as the perfect tool to successfully manage their business. 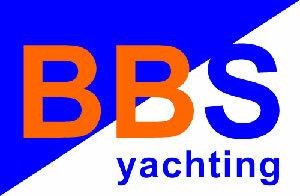 33 yachts located in Marina Kaštela operated by 3 dislocated bookers - also chose NauSYS™ as their only booking system. Total mobility and real-time operating system are the main benefits they recognized in NauSYS™. 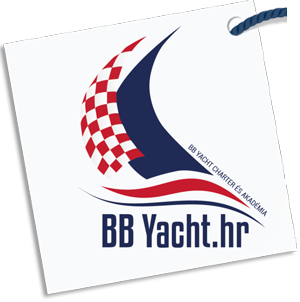 30+ yachts located in Marina Kornati, Biograd. A great team of people who are leading this company recognizing NauSYS™ as an alternative solution able to provide them full precision and transparency in operating business processes. 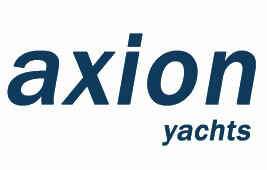 With more than 30 yachts in two bases (Slovenia and Croatia) was the first Slovenian company to use NauSYS™. From the beginning we have a great experience with Inter Mares. 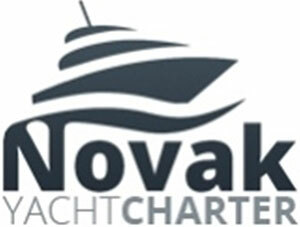 By providing yacht charter in Portorož (Slovenia) we extended our fleet outside Croatian borders. ~30 yachts in bases Rovinj and Pula are available trough NauSYS™ and made our fleet in North Adriatic even stronger. We are happy that this company accepted 4star initiative and NauSYS™ as their main operating system to achieve better business results. ~26 yachts based in Marina Dalmacija, Sukošan. One of the companies which are having a modern approach to business. Trying new technologies and building reputation in business they started to use NauSYS™ as their main operative tool to monitor and manage business processes. Quality leading charter company by Euminia rating system is using NauSYS™ for complete charter process management. 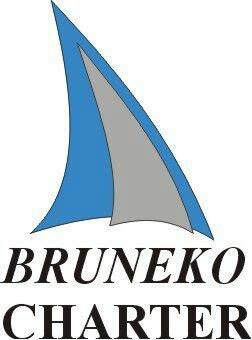 With 22 well maintained and most popular yachts in Trogir and Primošten is middle size company who is using NauSYS™. At the same time this is our first client and we have special respect for the trust which was given to us. 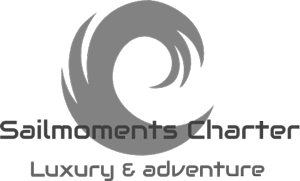 Thanks to years of experience in charter industry, they are a team of experienced professionals who with with a personal touch and sensibility to the needs of the clients, runs their fleet situated in Marina Kaštela. With NauSYS™ as the primary system they are joyfully watching the new season that is upon us. Vishe Radugi - you can understand as "Above the rainbow" - name of famous musical movie. 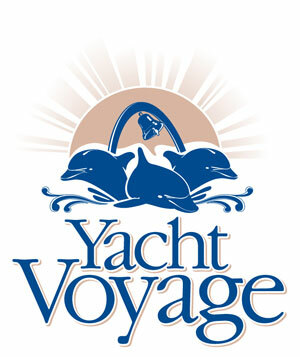 The charter company Vishe Radugi brings to your attention unforgettable holliday on coast of the Adriatic Sea. The fleet of 12 yachts Hanse 445 and a brand new Hanse 575 - is a new opportunity to make a match in cruise race for professionals and amateurs. With NauSYS™ they found the best solution for managing their business all in one. First Turkish charter company which is using NauSYS™. With 20 yachts located in three atractive bases in Turkey: Turgutreis, Alacati and Marmaris is making our fleet even more interesting to charter agencies and clients. We are happy to extend our fleet in this way too. 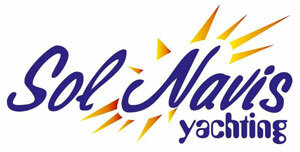 YACHT4YOU is a charter company which was founded in 2005. We are situated in Marina Kastela, new build marina, which makes an excellent staring port with its position. 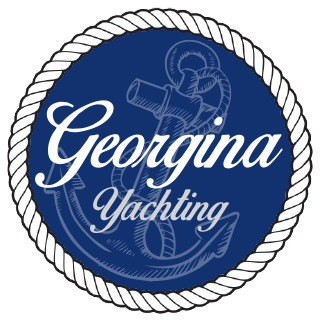 Our core business is providing sales and service of reception and accommodation of guests on yachts and yacht maintenance. Besides that we provide all agency services for guests and content organization which guest might need. 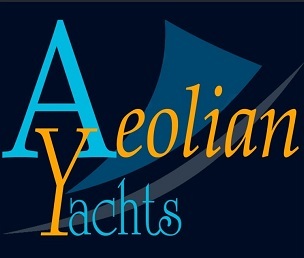 Our fleet consists of yachts of various sizes and brands. The main characteristic of our business is a high quality service. 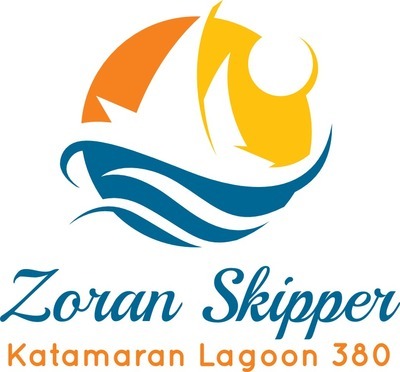 We gathered a team of people with personality and experience to contribute to the benefit of our boat owners and guests. What makes this business: people, sea, yachts, to us are not just a job but a life that we live and love. Owns more than 10 yachts located in Marina Kornati Biograd. They recognized all the benefits from the collaboration and yacht maintenance using modules provided by NauSYS™ and their choice is to use NauSYS™ as their primary system. 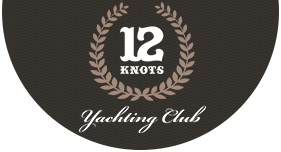 With more than 10 sailing yachts located in ACI Marina Split this is one of the smallest charter companies using NauSYS™. Their company was founded in 1996 as a family business in tourism. But their experience in nautics was gain over generations. 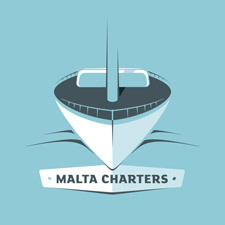 With 6 sailing yachts and 5 motor boats Vala charter is located in Pula. With a small fleet of motor boats for daily charter - they are first users of NauSYS™ for purposes of daily charter. 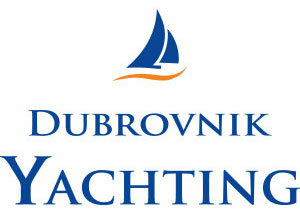 The company D.N.Nautica is in the Punat Marina on the island of Krk. Once you arrive at their vessel, they take over and are at your disposal at all times, to ensure that your vacation becomes a beautiful memory. 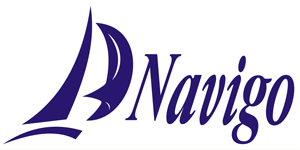 With NauSYS™, D.N.Nautica intends to expand even more into successful world of charter companies. Company with the base in Split. They are a professional team with a more personal approach based upon confidence and quality. In their fleet they have only owner's yachts. With the use of NauSYS™ they will attempt to achieve even better professional results in charter business and save precious time in doing it. Their fleet of new and completely equipped ELAN sailing boats is located in Mali Lošinj. Jadranka Yachting is a limited liability company that belongs to the Jadranka Group, the largest tourism and trade joint stock company on the islands of Cres and Lošinj. With usage of NauSYS they are preparing to expand their business and provide an even better business season so far. 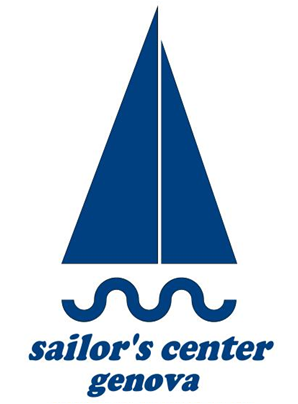 Croatia Yacht Club base is located in SCT marina Trogir, With modern and well equipped fleet of sailboats and catamarans. 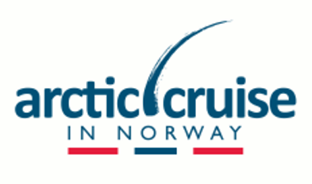 Programs: Bareboat, crewed and cabin charter. Anastasia d.o.o. 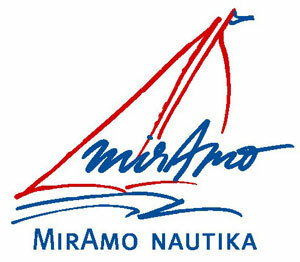 has been established in 2006., in Šibenik, Croatia. From the beginning their primary goal was to completely satisfy desires of their clients. Arrangements they have created were custom made for each client separately, giving them vacation in a foreign country that they started to love like their second homeland! 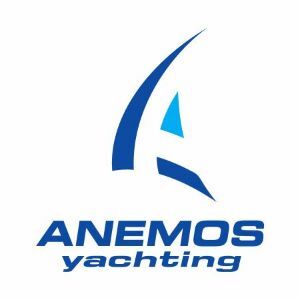 Using NauSYS™ as their primary booking system they decided to achieve even bigger goals in sailing yacht business. 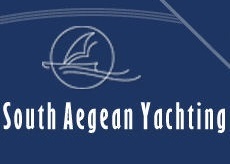 Isalos Yachting is located in Athens, Greece. 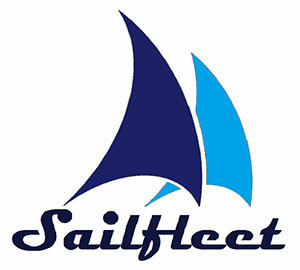 It is a fast growing company, operating in the field of sailing yachts chartering and privately owns eight sailing yachts. They recognized NauSYS™ as best solution to place their yacht online and move one step ahead to setting their goals even higher. 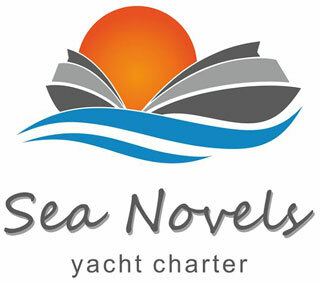 Their aim is to take you beyond your travel expectations and to make you live an “above sea experience". Magna Yach Charter is located in Punat (Island Krk). 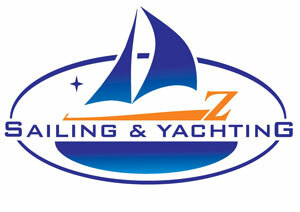 Their motto is: Best equipped yachts, best possible service, comprehensive care and fair and reasonable prices. Using NauSYS™ they are trying to make their business the most effective and time saving for complete management and as well for back office. 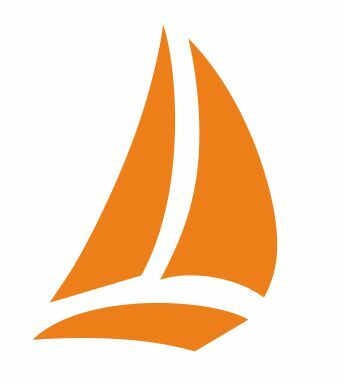 Our new partner from Split is a small family company, which charters 5 Bavaria sailing boats and focuses on keeping them perfectly maintained and extra equipped. 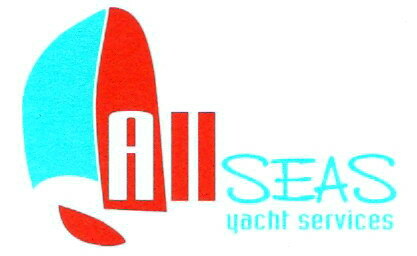 Since they are the owners of the boats, they have direct and personal approach to every client and every boat. With the help of NauSYS, they are hoping to get even more reliable partners and happy clients in the future. 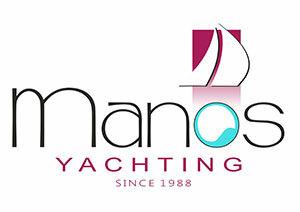 Manos yachting, Greek Charter company with their own yachts, is based in Lefkas Marina (in Ionian Sea). They represent yachts that stands for top quality construction, cleanliness and comfort, so they can provide unique cruising experience to their clients. Starting with NauSYS as their primary system they will put productivity in businesses process on even higher level and maximize the number of bookings. Multihull Yachting is operating very successfully with around 20 yachts in the Greek yacht charter market since 2002. 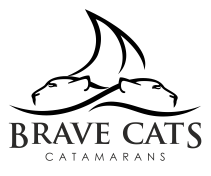 With bases mainly in Lavrion and Athens - their motto is the best way to describe this charter company: "For us catamaran sailing is not just a job, it's our passion." Joining together with NauSYS™, they are planing to achieve the best possible businesses results and raise the bar even higher. 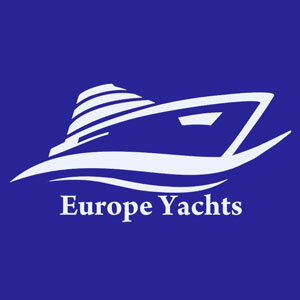 They follow the principle of Boutique Yachting combining excellent yachts and superior service. Their sailing boats are anchored in the marina “Dalmacija” in Sukošan. All boats are modern equiped and have comfortable interior which offers you a holiday that you deserve and which you will enjoy. 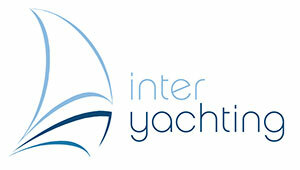 The members of Inter Yachting have a ten year charter experience and they are at your disposal all the time. With NauSYS™ they will try to make their business achievements even more successful in the season in front of us. 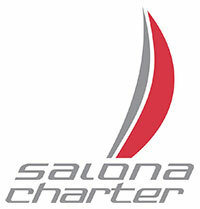 Salona charter team in the Marina Kaštela will always be at your service with their advice, technical help or simply by making you feel like at home while on your cruising holidays. 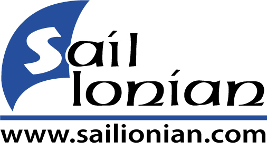 Salona Charter is the official charter fleet of the Salona shipyard so if you want to buy a Salona yacht or you simply wish to sail and spend a week on one of their beauties, then chartering a Salona will make you fall in love with it, if that hasn't been the case so far. Making entry in new season with primary system NauSYS™, they expect to increase productivity even more and have the most effective communication with all business partners. MP Boats is a charter company situated in the newly-built Marina Kaštela. 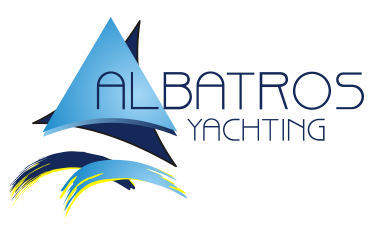 They provide boats in excellent condition, followed by the highest quality service. Their goal is to provide the first class service and care to their clients and offer you excellent value for your money. All this things MP Boats will try to bring to highest possible level with the help of primary booking system NauSYS™. More Charter – your door to 1000 islands. 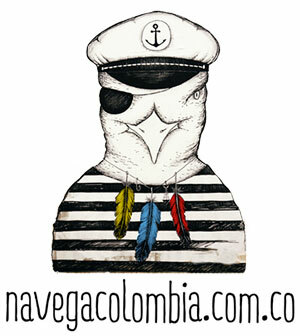 We started 12 years ago with two small sailing boats and a dream, vision and determination. Today we still have that vision and passion. Every year we organize dream sailing adventures on our 42 boats for more than 7000 guests who recognize our great offers! 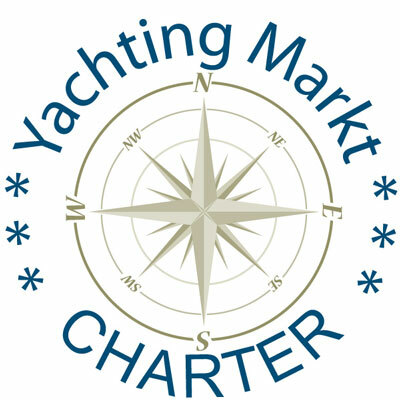 More Charter guarantees you excellently maintained yachts and a great personal service care. Using NauSYS™ we expect to increase productivity and connect to as many agents as possible. Eurospectra is offering 10 yachts located in the central part of Croatian coast, which is an undeniable advantage for those who want to discover the picturesque Croatian landscapes. 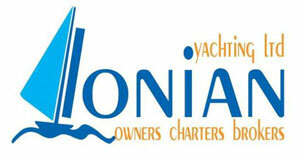 Their emphasis is on very well maintained yachts and nice staff who always ready to satisfy your needs. Using NauSYS™ they are preparing to open for new agencies and have one of the most successful new season. Their fleet of 18 yachts serves those who sail in one of the most unique sailing areas in the Croatia and this offers their guests a unique sailing experience. Freewave's team of professional, highly qualified and knowledgeable staff ensures the best maintenance and overall high standards on their yachts. So in this new season they are counting on NauSYS™ help to became one of the most promising charter companies in Croatia. 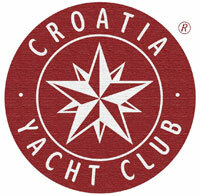 Marina Hramina Charter is a proud owner of 45 sailboats in Croatia, with an average age of three years. With a fully equipped fleet, they can satisfy requests of the most demanding clients. 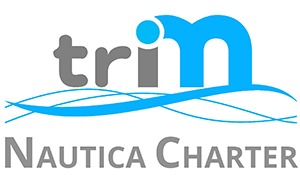 For several years now, Marina Hramina Charter ranks first as the most reliable host sailing in Croatia, so they chose to use NauSYS to assist them keep that status and to become even more sucessful in business. 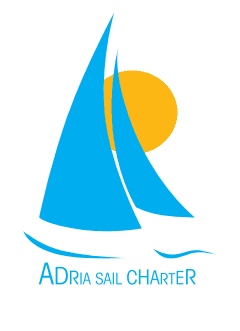 With 6 sailing boats located in Horta Marina and Ponta Delgada (in Azores), Sailazores Yachtcharter is motivated by the passion and a true willingness to respond professionally on all of their challenges. For that reason, Sailazores Yachtcharter chose NauSYS™ to be their primary booking system, tending to be even more successful. With Islandhopping as their motto, they’re seeking in every moment to keep a constant excellence of service, with contentment of every customer and partner as their primary goal. Crystal water, beautiful landscapes, rocky islands, charming bays...all of this you can find near base Sukošan were Ankora d.o.o. have their 5 yachts. All of them were built in the shipyards of the Beneteau group. They are all modern, spacious and highly recommended. For those of you who require the highest level of comfort they propose catamarans Lagoons. 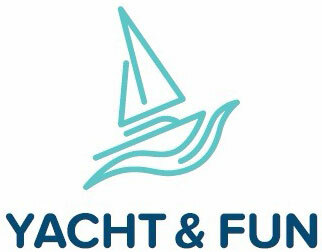 All their clients, regardless of their choice of yacht, have a guarantee of friendly and professional service. With NauSYS they want to insure presenting Ankora d.o.o. to more agencies and prepare themselves to even more successful new season. 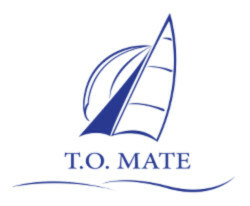 Cata Sailing d.o.o., a charter company based in Trogir, is an owner of six new and fully equipped boats. It offers professional approach, credibility, expertise and high quality services to the clients. 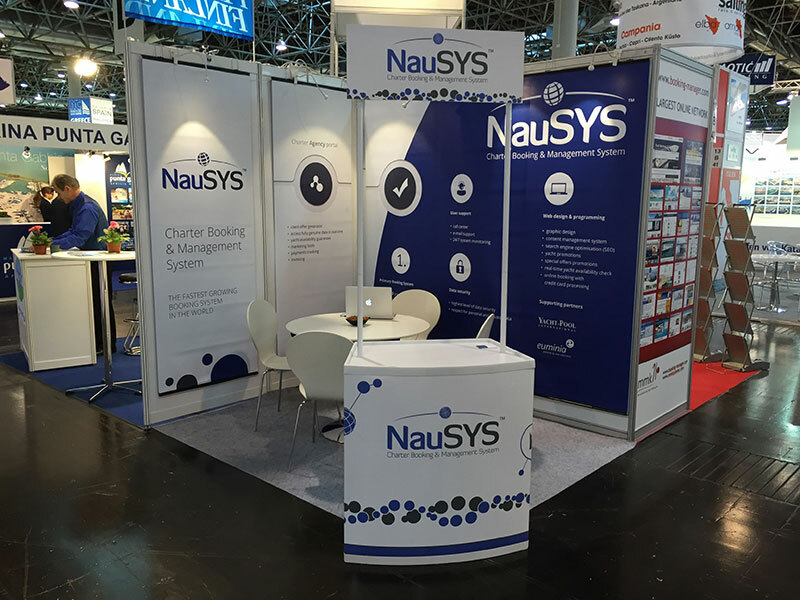 Cata Sailing chose NauSYS™ as their primary system to improve it's services and make them even more accessible and reliable to their clients. Candor from Hungary chose NauSYS™ as their primary booking system. 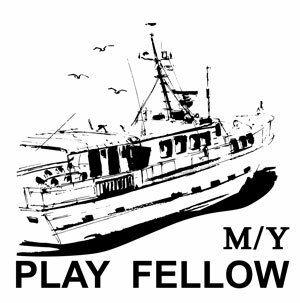 The friendly Candor team invites all of you, hungry for the adventure, recreation or sport sailing to start your adventure on 9 greatly equipped boats. Their base in Marina Kaštela is easy to reach by car or by flying, with its excellent location you can plan your route to any Dalmatian destination. Speciality is the thorough maintenance and exceptional amount of standard equipment in their fleet. Toward clients, they're flexible and fast, but helpful too. With NauSYS™ they'll boost their booking expectances, leaving them more time to focus on client happiness. 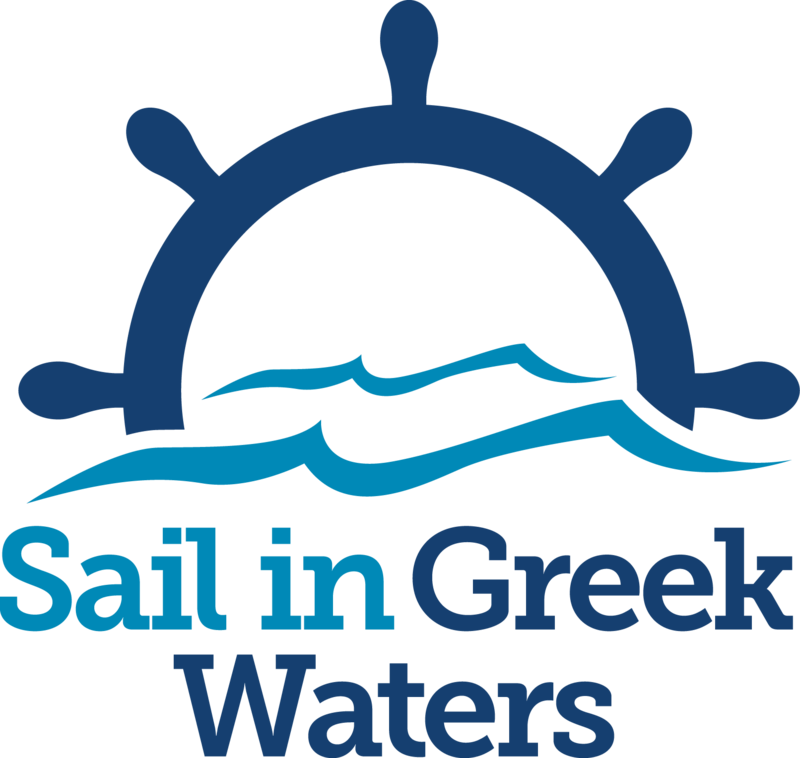 With 12 yachts based in Lavrion, Lefkas and Skiathos, HDM Sailing hits high standards levels in the Greece sailing area with impeccably maintained and equipped boats. To keep up with the most challenging yacht booking environments HDM Sailing uses NauSYS™ to improve their business experience. With highly qualified and friendly stuff, 24/7 support, best prices and many other amazing offers, sailing with HDM is an opportunity not ot miss! 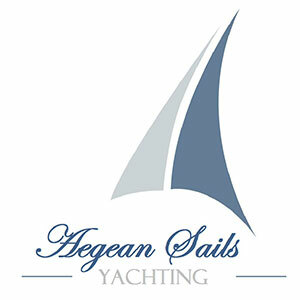 Sailing in Montenegro on 10 totally new Beneteau Oceanis yachts to choose from? Exactly. Get Ready to Sail! 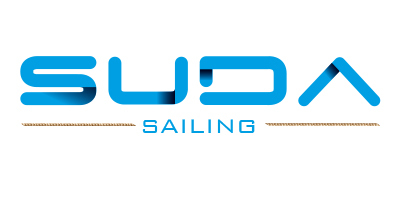 NauSYS™ has now a new family member in Dukley Marina in Budva (Crna Gora). With great rental conditions, Ready to Sail offers their clients unforgettable moments in the southern Adriatic sea on enchanting and detaily planned routes. 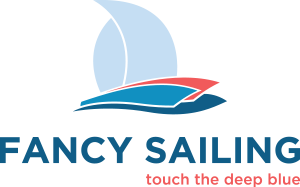 Ready to Sail uses NauSYS™ as their primary system to manage their booking and business. 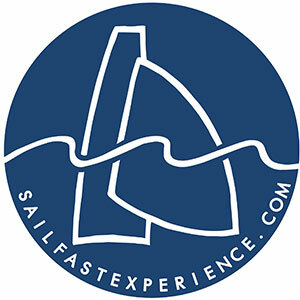 Feral Tours offers to their clients a wide range of highly equipped boats for their chartering holidays. 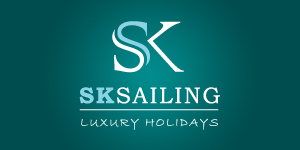 With their boats located in Split and Šibenik, among other marinas, they are fully at your service, offering even to completely organize your vacation. As they always strive to take the best care of their clients, Feral Tours decided to join to NauSYS™ booking system and improve their chartering business even more. MG Yachts decided to join NauSYS™ because of advanced functionalities in booking process and invoicing. NauSYS™ provides MG Yachts with standards which are necessary to raise their business to a higher level. 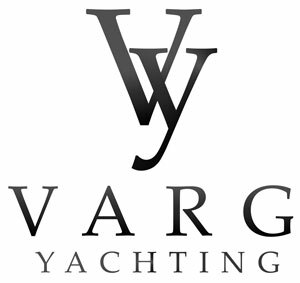 This company celebrates 30 successful years in the yachting business. 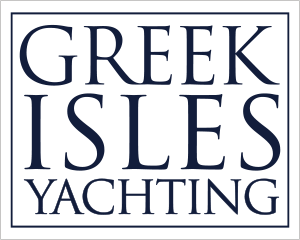 Their bases throughout Greece offer unforgettable yachting holidays, even for the most demanding customers. Well maintained quality yachts and a friendly professional service of MG Yachts Team towards their clients is the company objective. All employees of MG YACHTS Ltd. are skilled in the field of yacht chartering due to years of experience in this market. 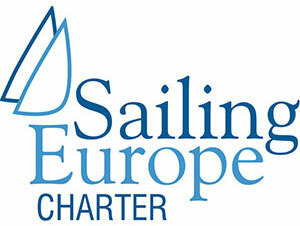 Europe Sail Yachting & Charter S.R.L. 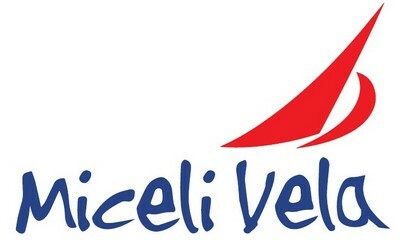 With it's young fleet of 26 sailing boats and catamarans, Yelkenli Yachting provides unforgettable sailing holidays at the best coasts of Turkey. 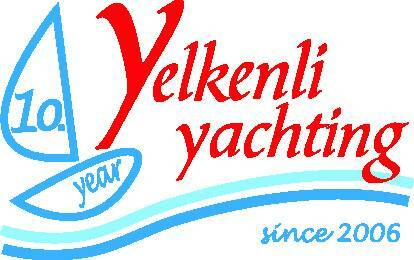 The equipment of the yachts in the Yelkenli fleet exceeds traditional bareboat standards by far. Similarly, their hospitality and service level exceeds even the Turkish standards of service. 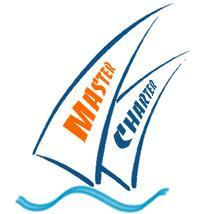 Master Charter / Majstor Charter d.o.o. 1. When did you start to develop NauSYS™? in 2009 we started developing NauSYS™ after market research among Croatian charter companies. We realized that other solutions present on market are covering only one part of their needs. With our team members who are experts in yachting generally and specially in charter company business processes we achieved to build system which brings new perspective and fresh ideas with an aim to optimise main business processes in charter companies. 2. How many users NauSYS™ has? After 2 years of development we found our first test users and partners. We were planning to have only limited number of clients in the first year of system production. 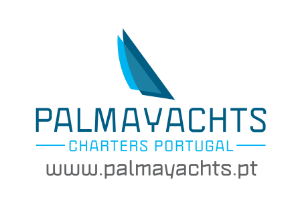 Pitter Yachting (as one of the biggest charter company) and Dalmatia Charter (as middle size charter company) were our first clients. After 8 months other companies started to ask questions about NauSYS™ and we made the decision to extend our client base with few more clients for which we thought were also representative companies. In this way NauSYS™ became solution for big and for small charter companies, all processes were optimised better and we had time to give full support to our clients. NauSYS fleet is consisted of more than 5100 yachts managed by 295 charter operators from 26 countries in our system.